 The mission of the Health Education Council is to cultivate health and well-being in under-served communities by leveraging the power of collaboration. Since our establishment in 1979, we have partnered with diverse communities across Northern California to reduce health disparities and chronic disease in the region's low-income communities. 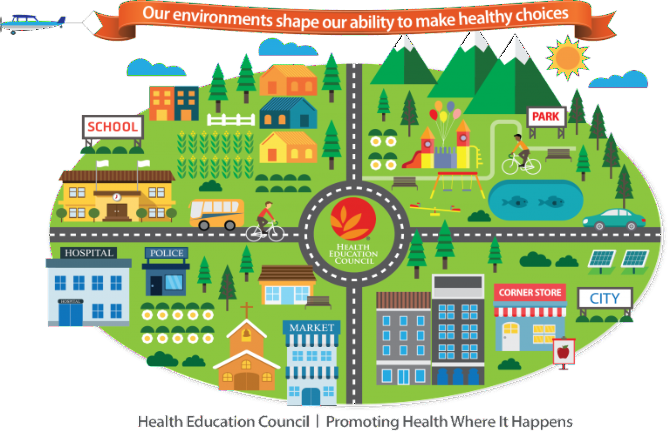 At the Health Education Council, we believe good health and well-being don't happen in isolation; rather, we are all at our healthiest when we are surrounded by thriving families, schools, businesses, and parks. Learn about our impact by downloading our "2011-2015 Impact Report"